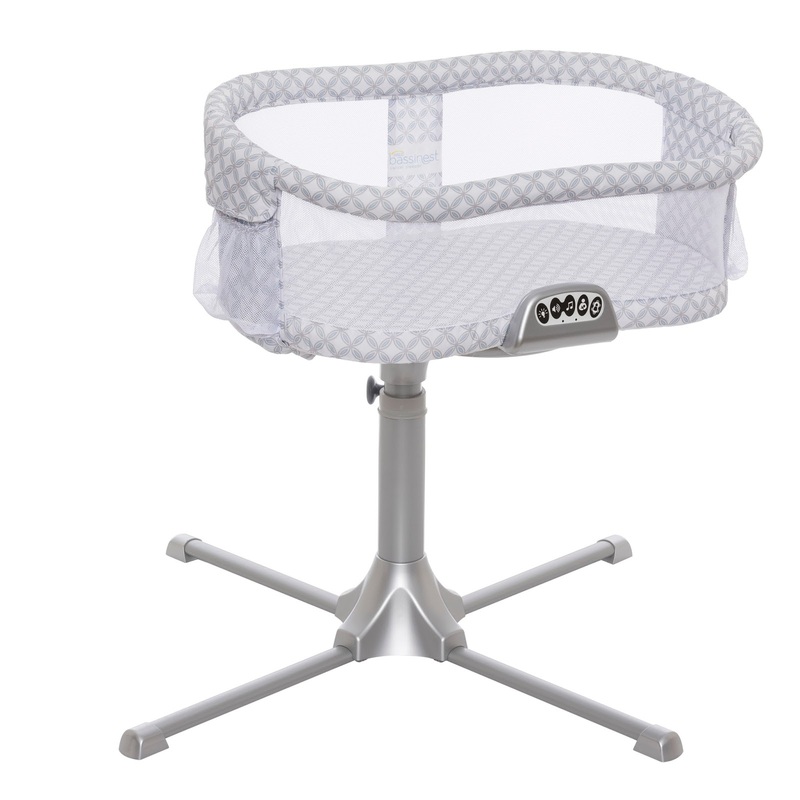 I wanted to share with you all my thoughts on the HALO Bassinest. As I mentioned before in previous posts I feel a bassinet is a must when having a baby specially if you plan of breast feeding. You can adjust it to the height of your bed if desired. Also has a night light, lullabies, vibration & nursing timer . 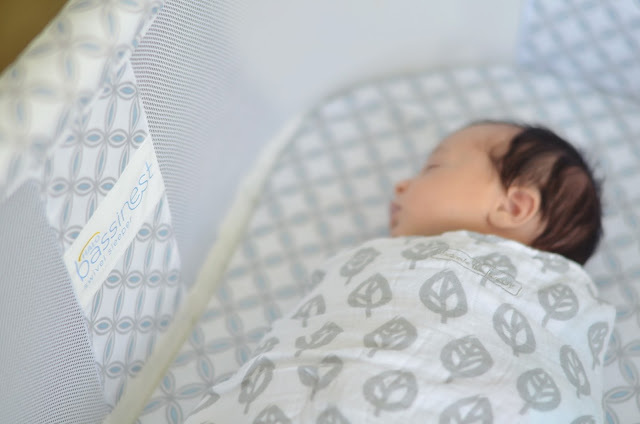 These are some of the reasons to why this bassinet is so amazing, it makes it so easy for you to see baby, to reach baby and all from the comfort of your bed. You don't even need to get out of bed if you wanted. I own the Premiere Series which retails for $249.99. However they do have different ones depending on what your looking for and what you are willing to spend. Another good addition is their Swaddler my little one absolutely loves it. Its super cozy and come in a variety of different colors and patterns. Ive heard its safe now adays once you are in the second trimester which you already passed. but like you said it won't touch your roots so I would do it but still do it in a ventilated area so you don't inhale all those chemicals.